Window cleaning is one of those household chores that are really important to perform regularly, but all too often it simply gets neglected. Without the right tools, it can be a lot of effort that produces very frustrating, streaky results. Furthermore, it is a time consuming chore, and in this day and age not many people have a day to set aside for tasks like these. The fact is that frequent cleaning is needed not only to keep your home looking appealing, but to maintain its condition as well. Over time, dirt and grime will attract and trap moisture, which can then rust and rot the elements of your home. Timber and metal are particularly prone to this damage, and these are the materials that window frames and mesh screens are made from. 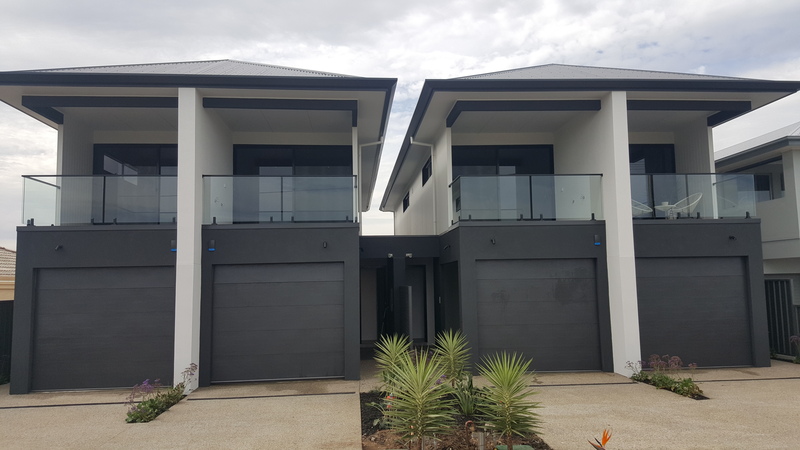 Our service involves cleaning not only the windows, but also the frames, screens and seals, as in most cases the frames are usually missed out unprofessional windows cleaners and this is where the majority of dirt lies. We insist on using Pure Water for all of our work. This is tap water which has been deionized, or had all of the minerals and chemicals removed through a special two stage process. Standard tap water has a total dissolved solid rating of 200-300ppm, whereas in deionized water this figure is zero. By removing all of these impurities, we ensure that nothing but Pure Water reaches your window, delivering a sparkling shine. It is also entirely environmentally friendly, using no chemicals or minerals. Feel free to ask our spectacular window cleaners in Adelaide more about their technique. We see it as a privilege to be invited onto your property and perform our window cleaning or solar panel cleaning services. You can expect a professional and friendly service, from our prompt arrival time down to leaving your property in neat and tidy condition. Politeness and courtesy are traits that we value very highly. 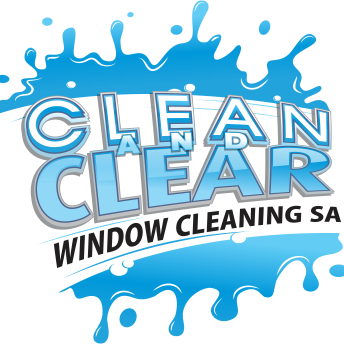 Why choose us as your residential window cleaners in Adelaide? 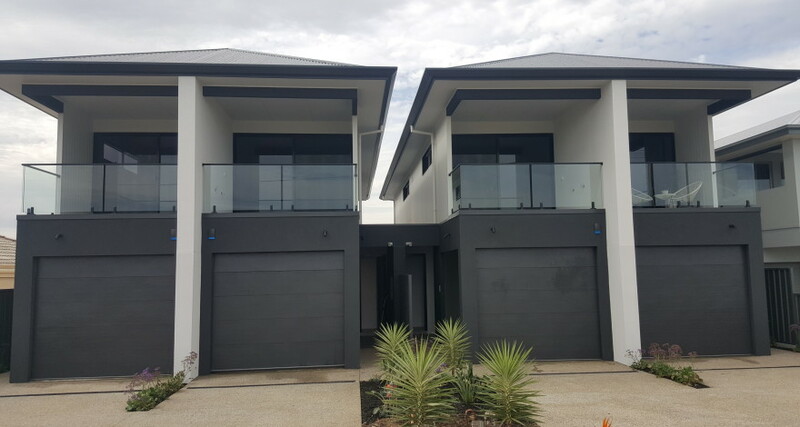 After a few simple questions we can either provide you with an immediate quote for the job or confirm a time to visit your premise and provide a written, fixed price quote. All quotes are fixed price and are provided in writing via email. We email you a confirmation of your preferred booking date and time. We appreciate that these things can easily slip your mind. As such, residential customers receive a text message at the evening prior as a friendly reminder that your cleaning is scheduled to begin the next day. These are just some of the reasons why we are considered one of the best window cleaners businesses in Adelaide. Wherever possible, we will wait for a nice clear day to perform your clean. Unfortunately, during winter for example, it is simply not feasibly to wait for a clear day that may not come for weeks on end. We are often asked whether cleaning in the rain is worth it. We agree that cleaning in heavy rain can be counterproductive. That being said, it is not the rain that makes windows dirty, but the rain mixing with existing dirt on the windows that then dries. If your windows are clean in the first place, then rain will not leave a mark. Because we use Pure Water rather than tap water, there should be no dirt whatsoever left on the surface of your windows when we are through. The reason that we suggest that cleaning in heavy rain is not a wise idea is that there may be winds involved which gather dirt from the surroundings and can in fact dirty your windows again. If we think that cleaning may be compromised, we will contact you in advance to offer an alternative rescheduling.